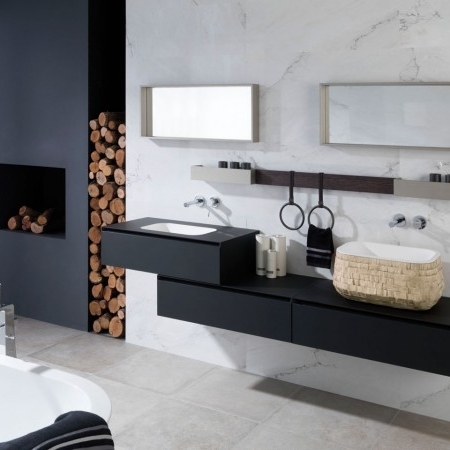 A bathroom needs to be practical above all else, but that doesn’t mean it can’t be well designed. 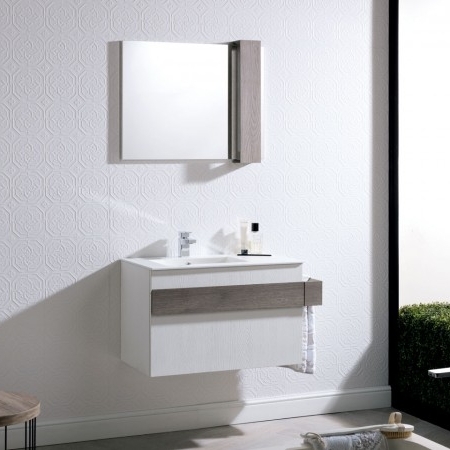 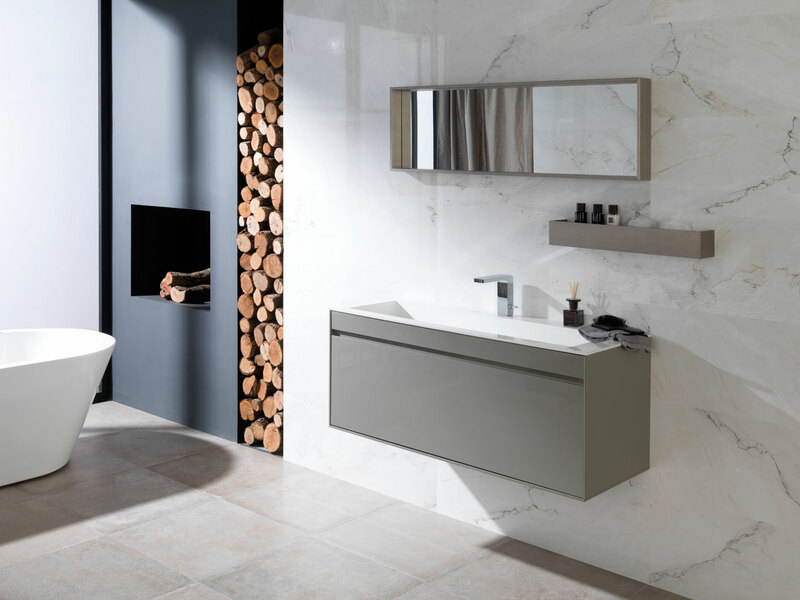 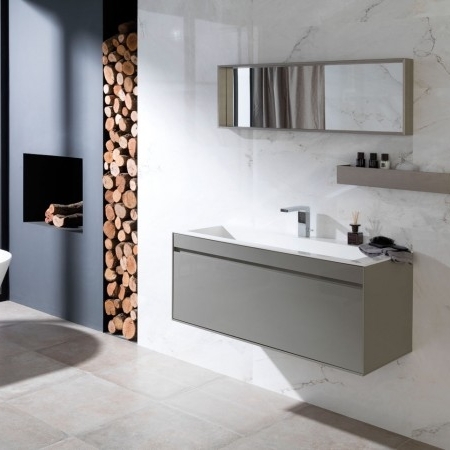 Whether you favour a quick in-and-out shower or a long, luxurious soak in the bath, Handcraft Interiors has the range of units and designs to make your bathroom fit for purpose and beautiful. 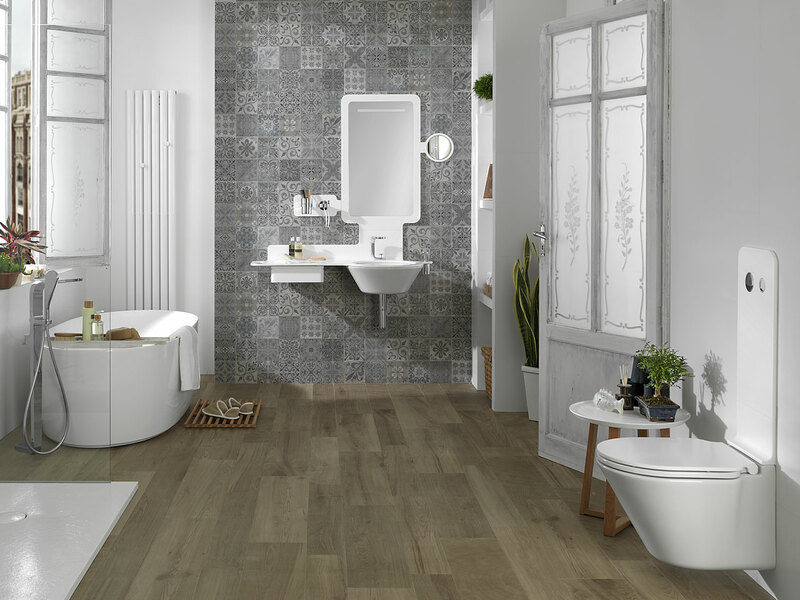 Be it updating a family bathroom or installing an extra en suite facility, we can help you create a ‘smallest room’ that has big impact. 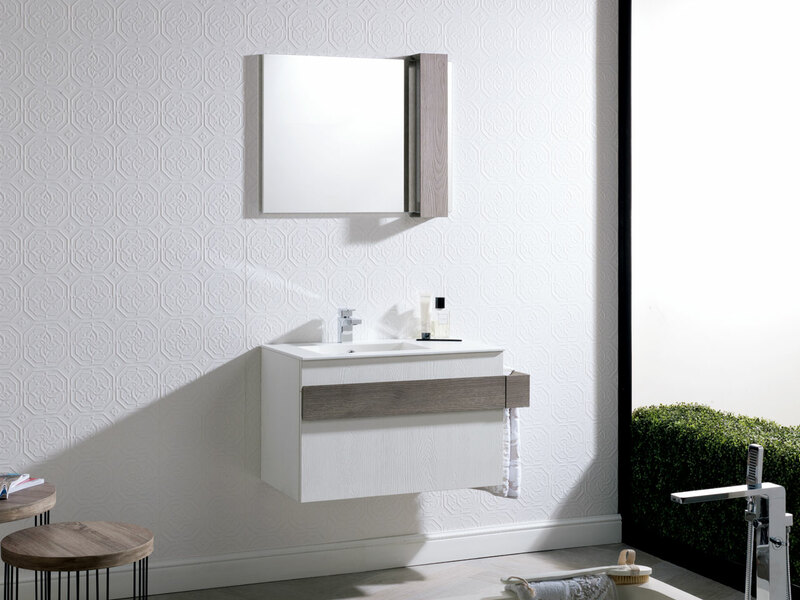 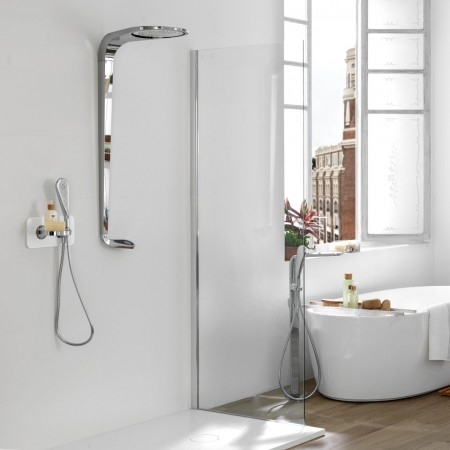 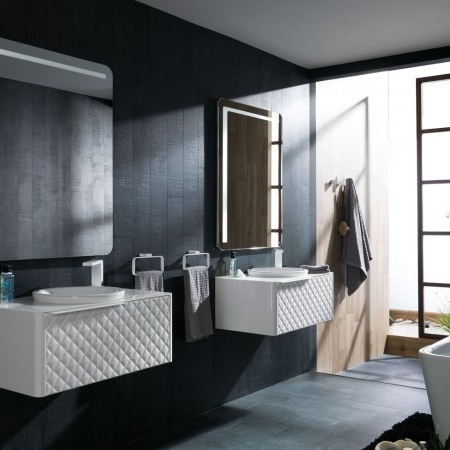 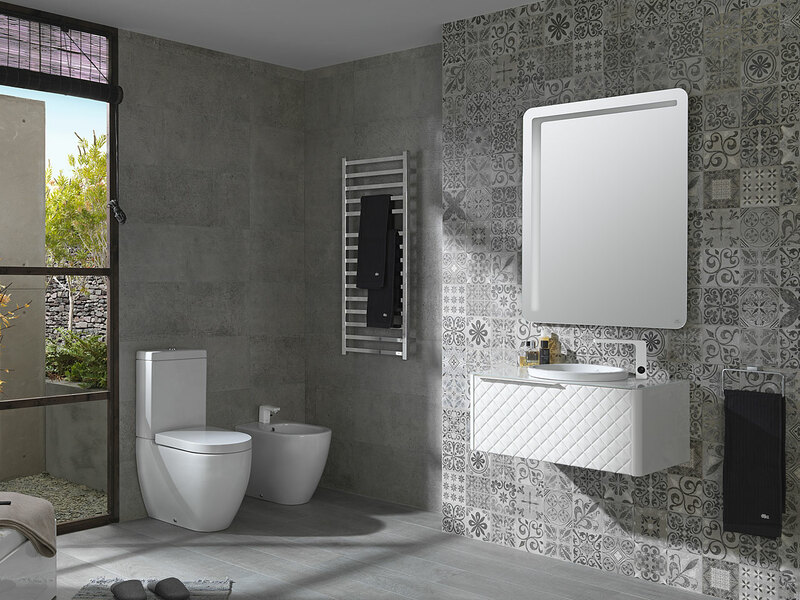 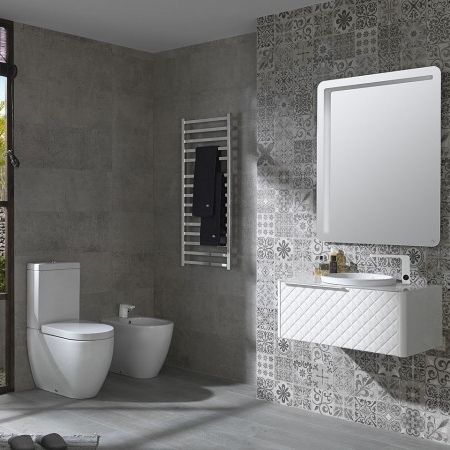 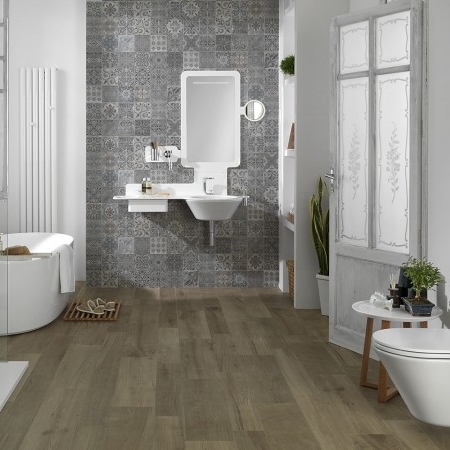 Choose from our extensive design options, including Geberit, Porcelanosa, Abode and Twyford. 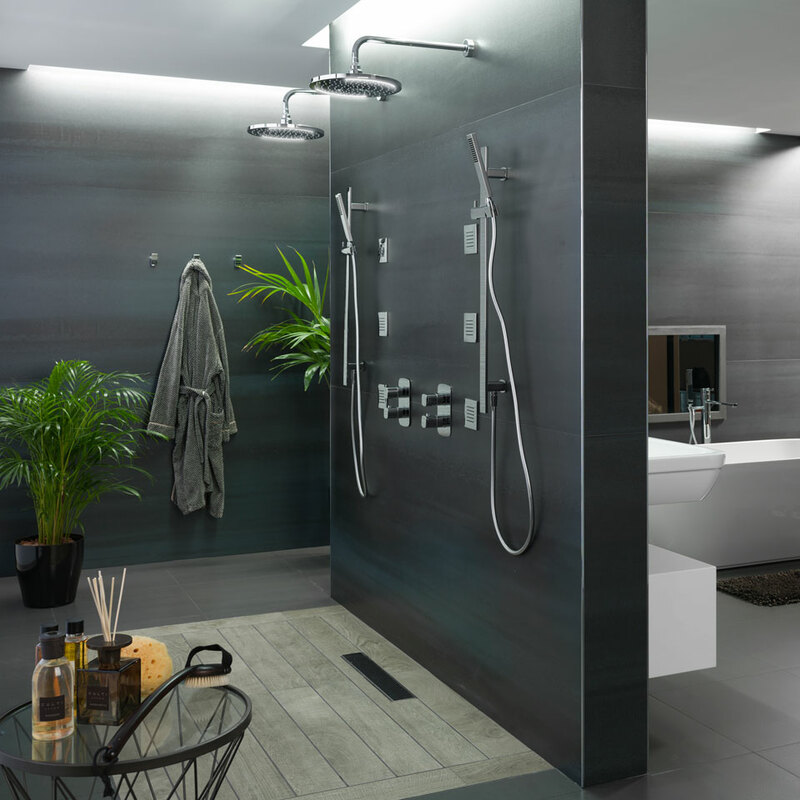 The bathroom is often the last room we consider when it comes to decorating, and yet it is probably the one that gets most use! 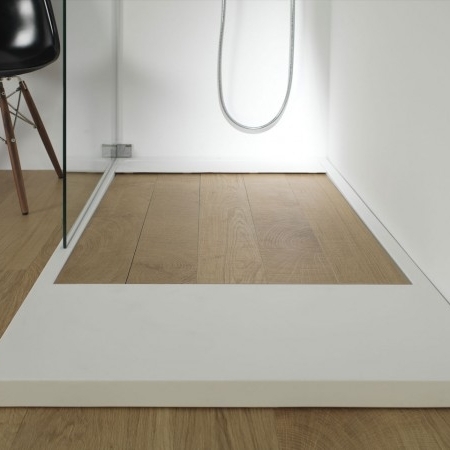 It is often limited in size or an unusual shape, especially in older houses, and can present real challenges. 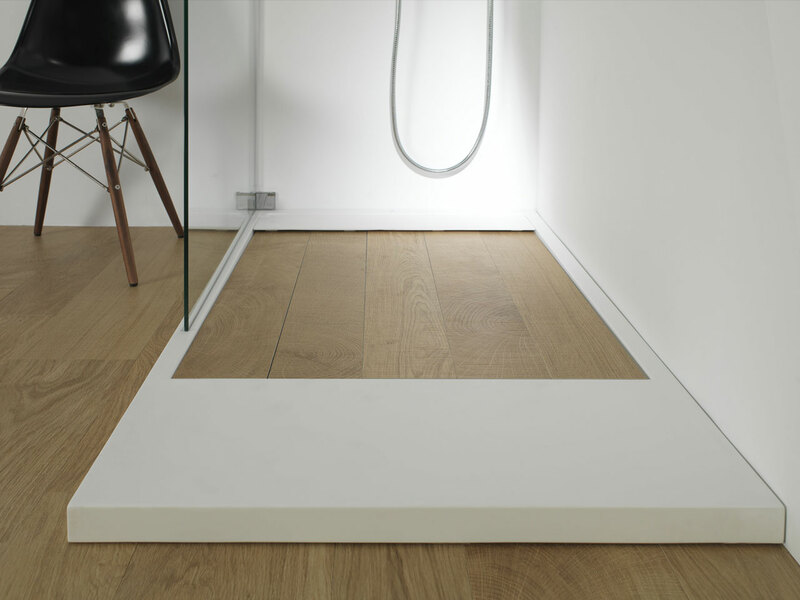 No problem: Handcraft Interior’s bespoke units can optimise the space through clever design, whatever the style of your home. We won’t just fit the furniture, we will also organise the plumbing and sanitaryware, lighting, plastering and decorating for all new installations. 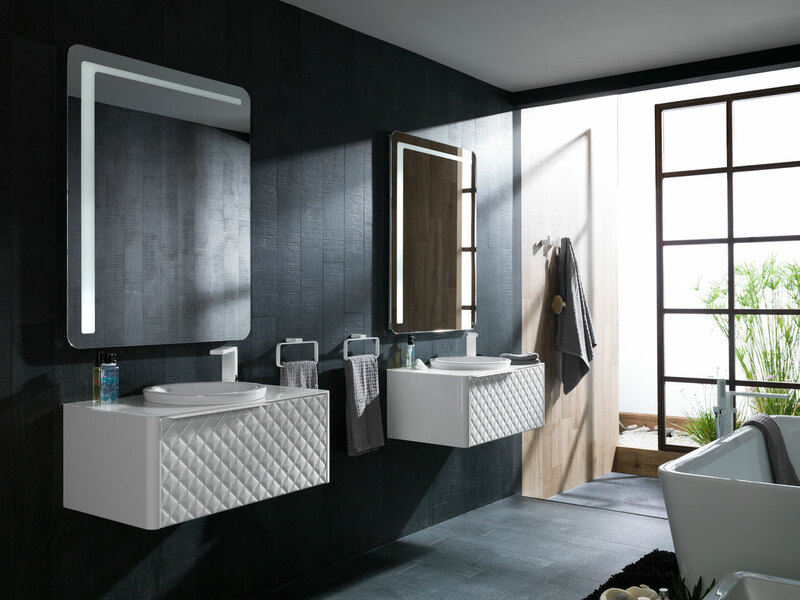 All our bathrooms are hand built, so we can incorporate clever storage solutions to create clean lines and keep down the clutter. 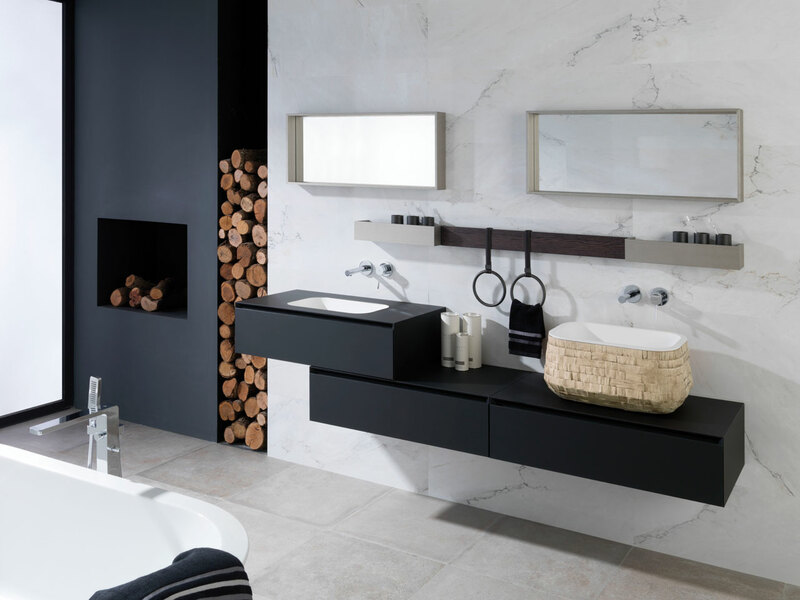 Before you call into our showroom to discuss your vision of the perfect bathroom, take a look at the testimonials we have received from many of our satisfied customers.